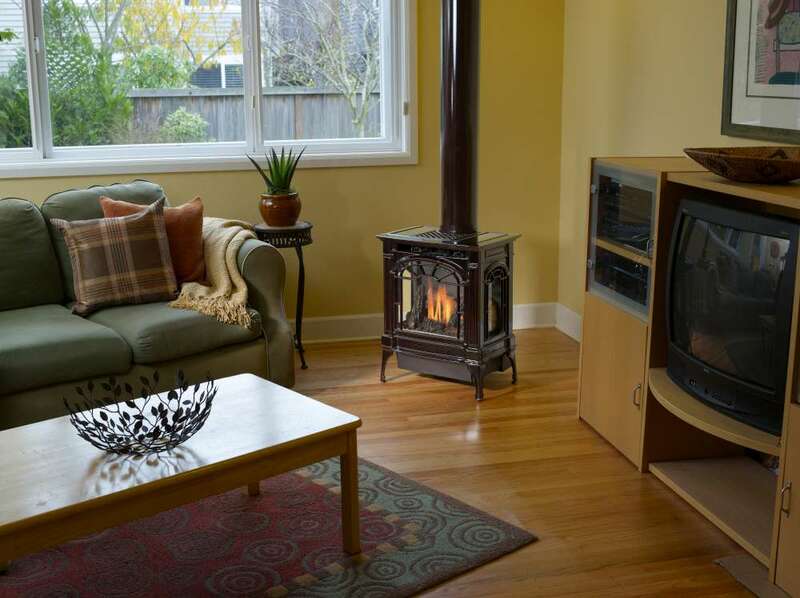 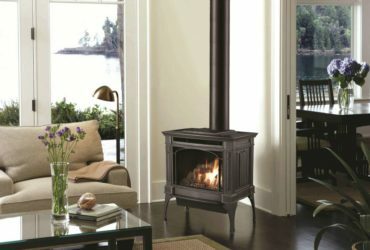 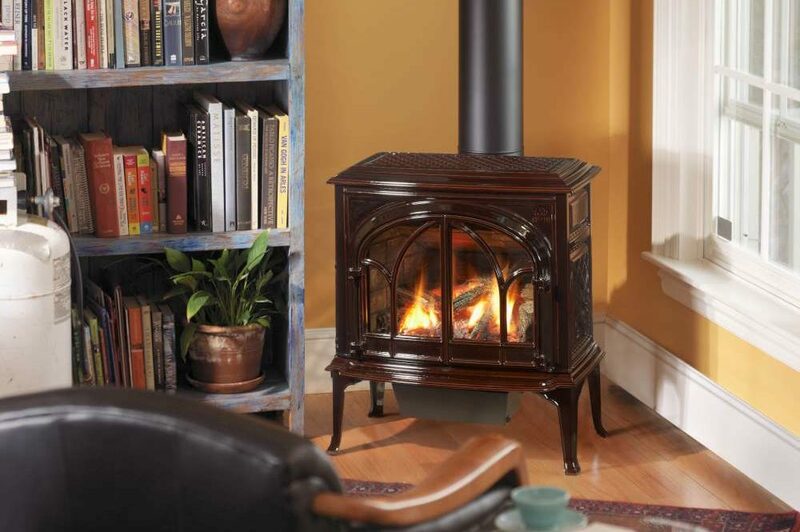 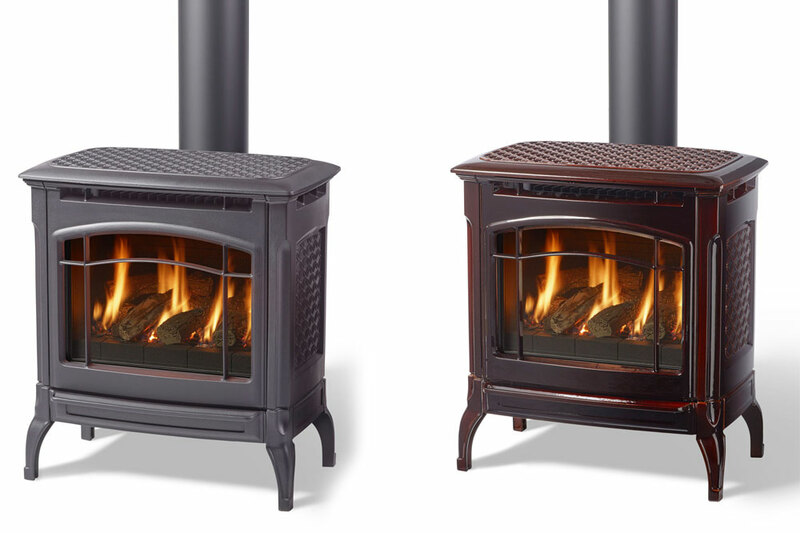 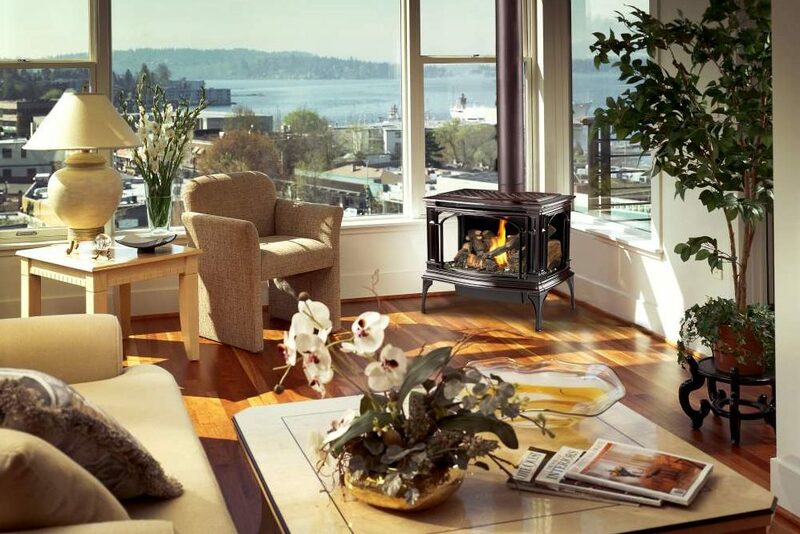 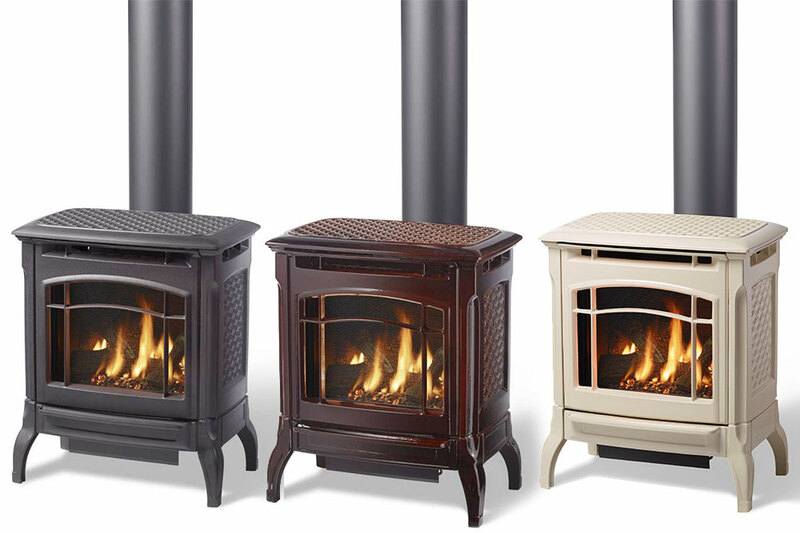 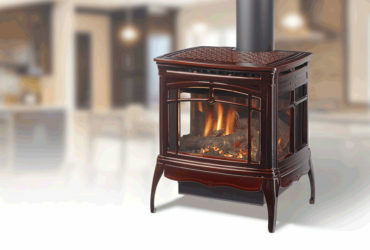 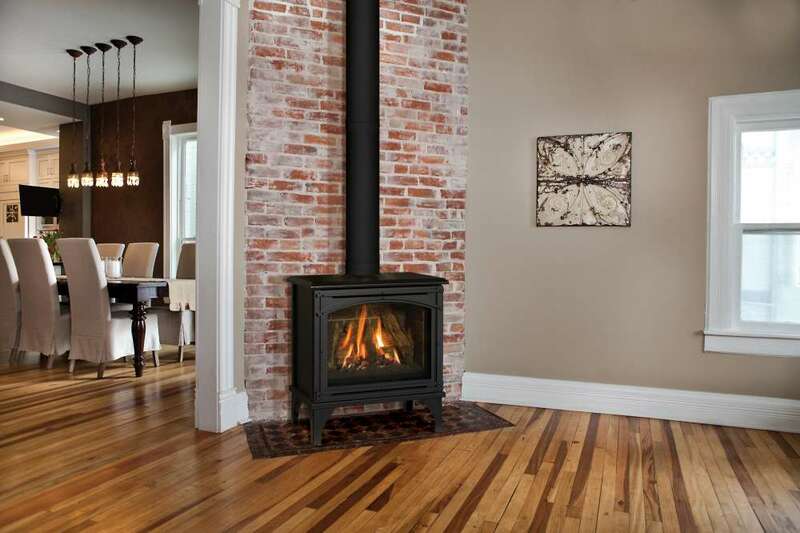 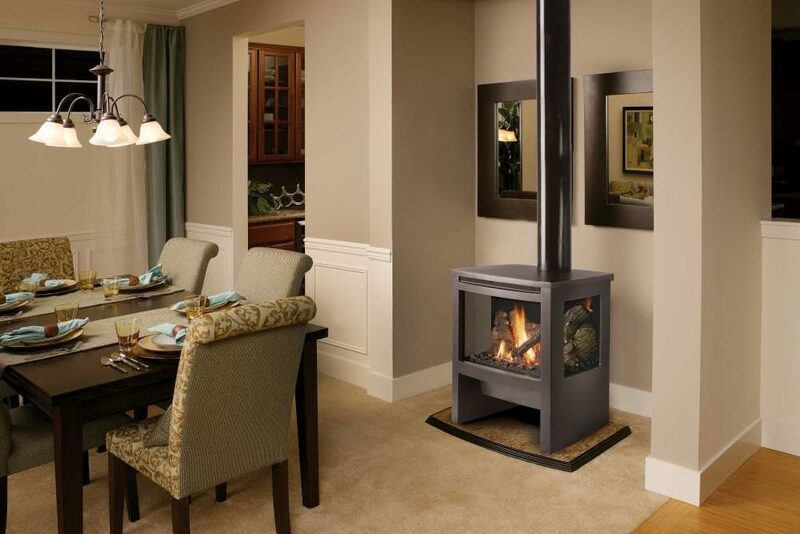 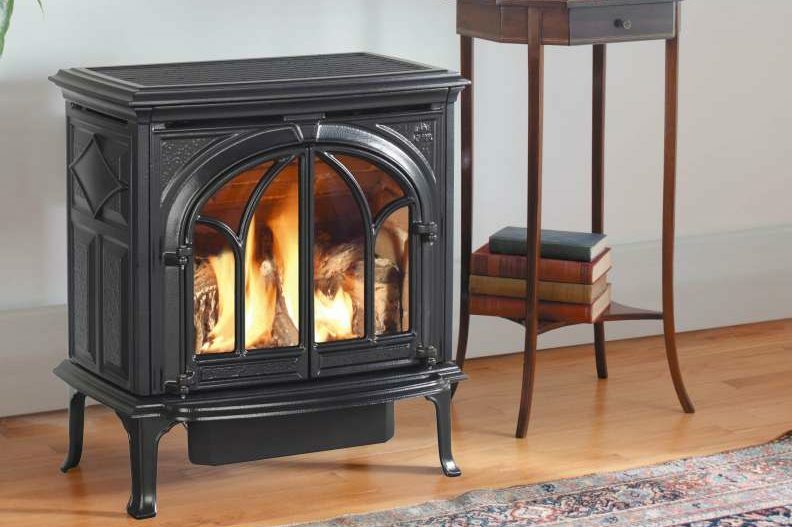 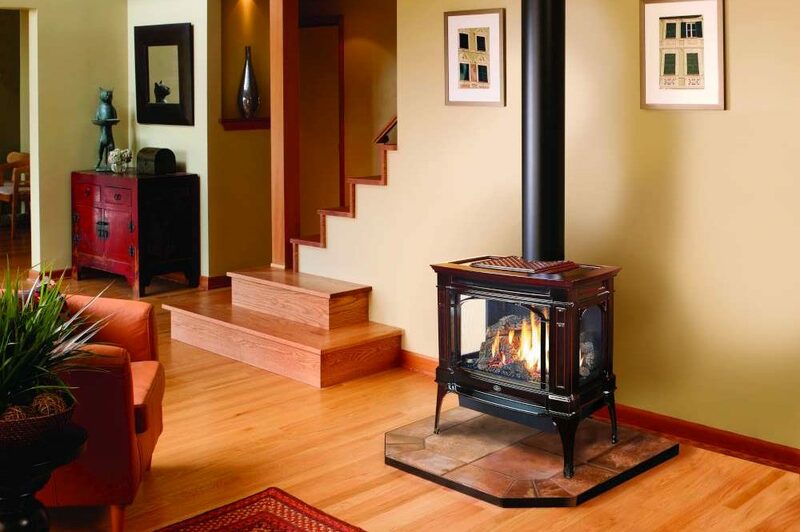 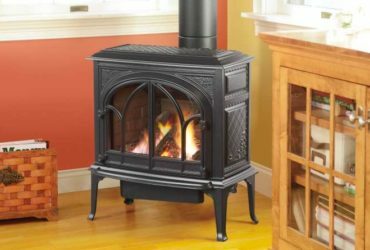 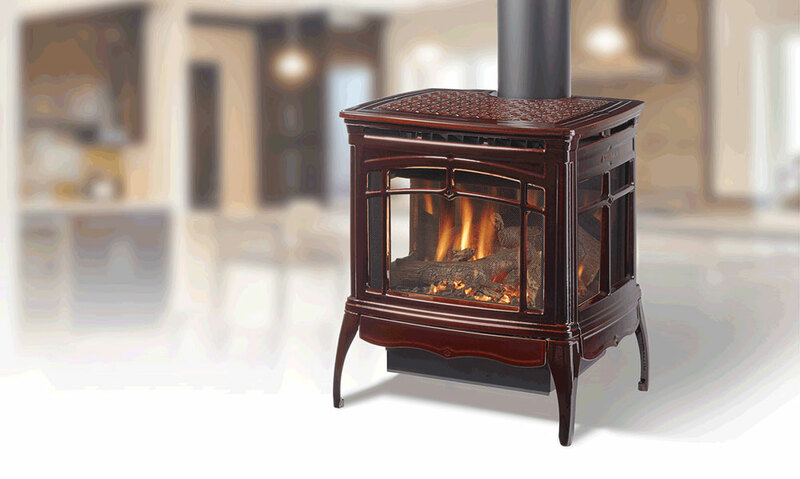 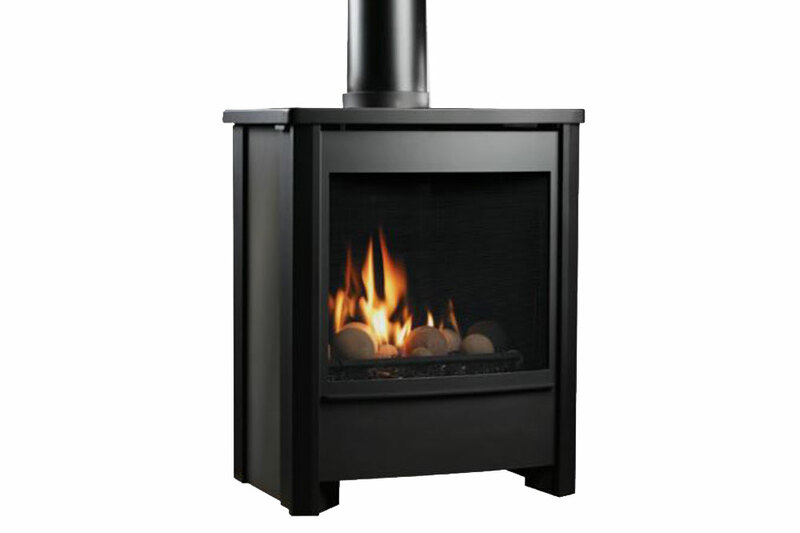 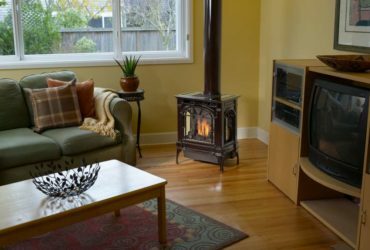 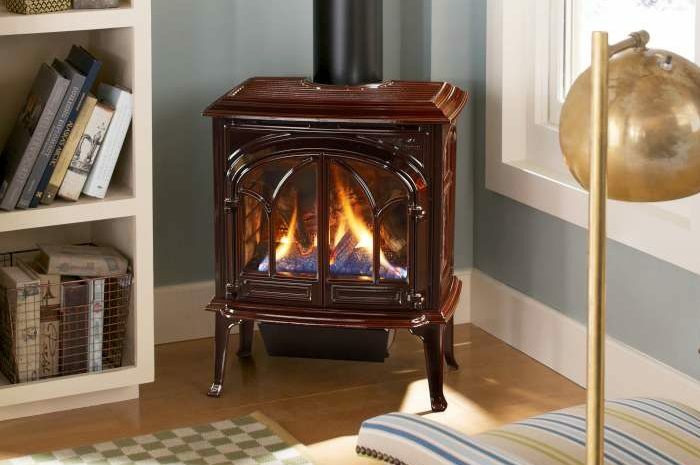 With gentle waves of radiant heat, freestanding gas stoves will make any room cozy even on the coldest day and are often used for zone heating. 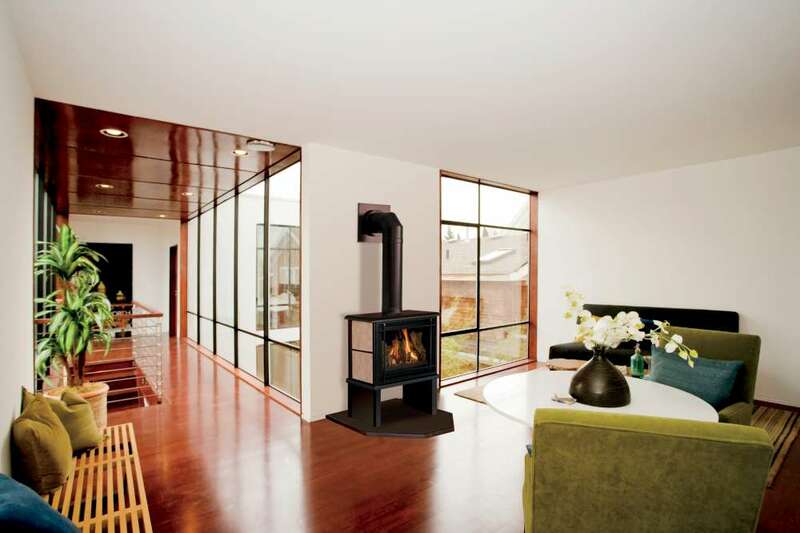 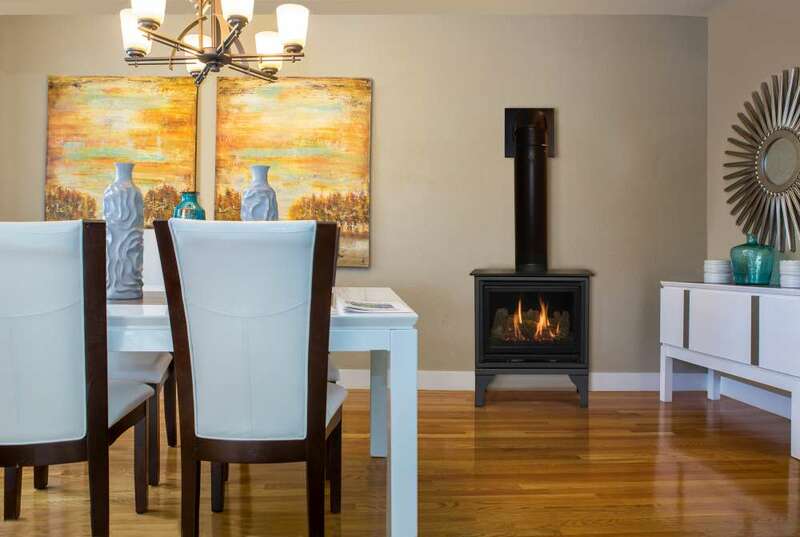 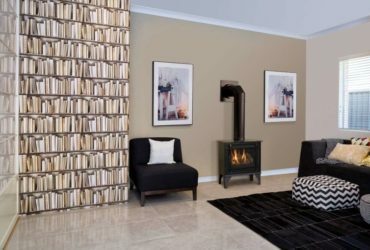 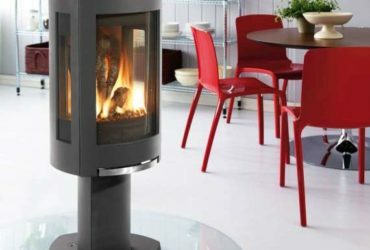 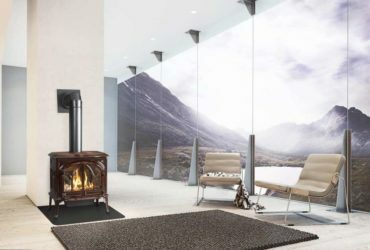 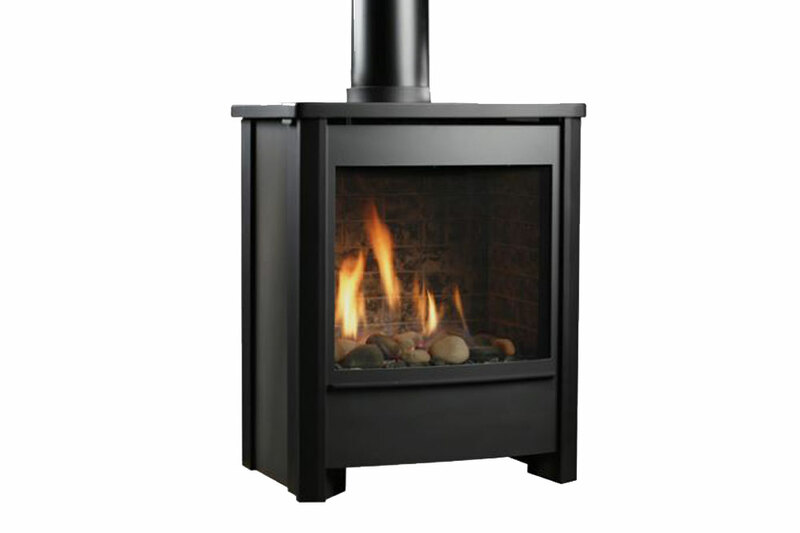 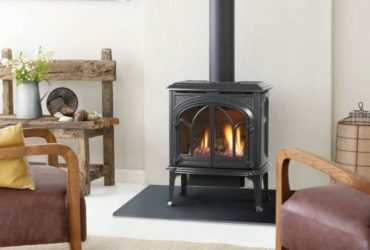 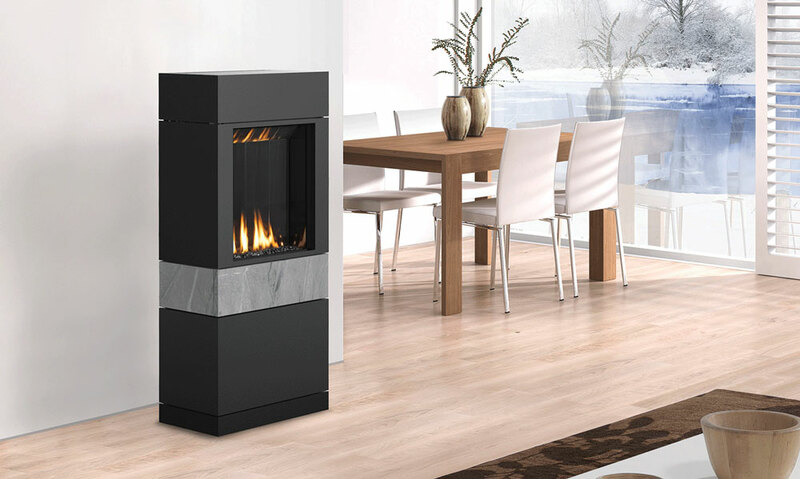 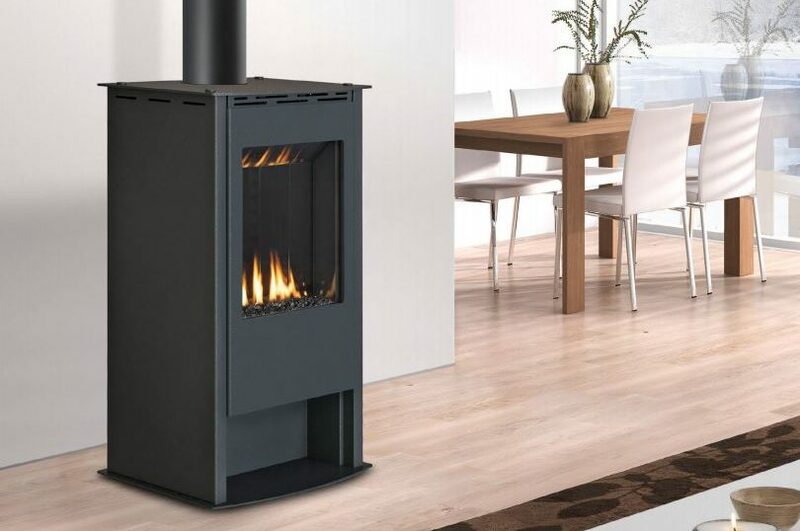 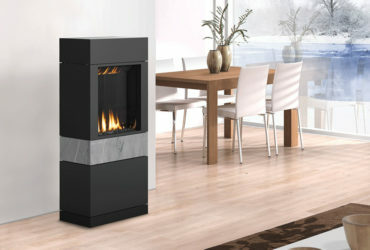 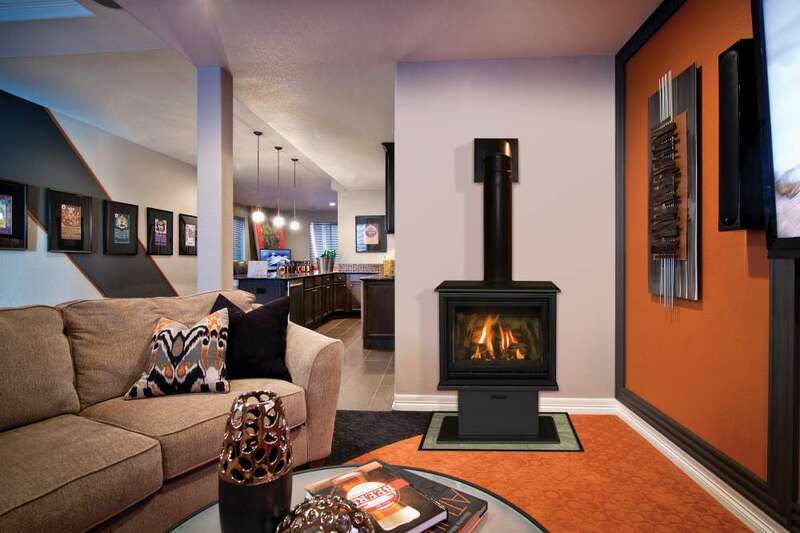 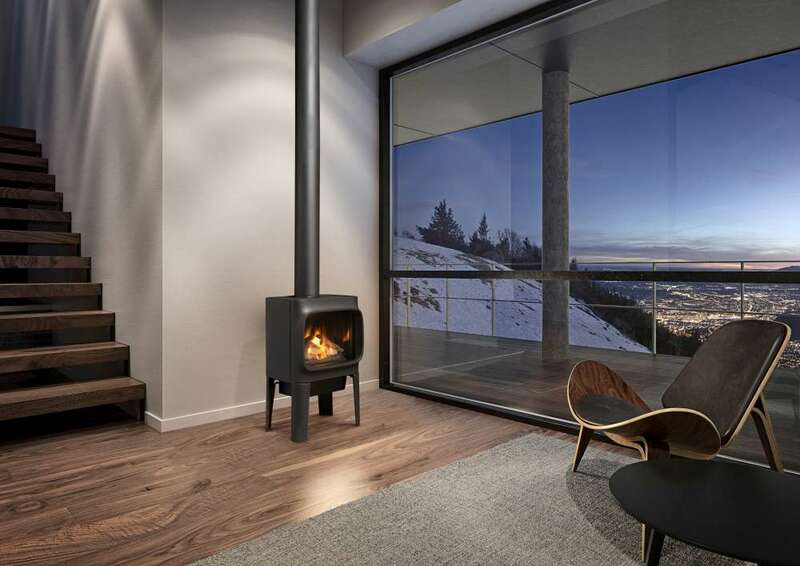 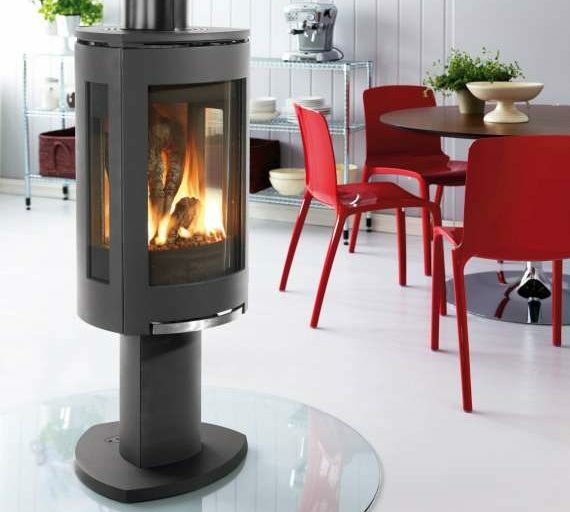 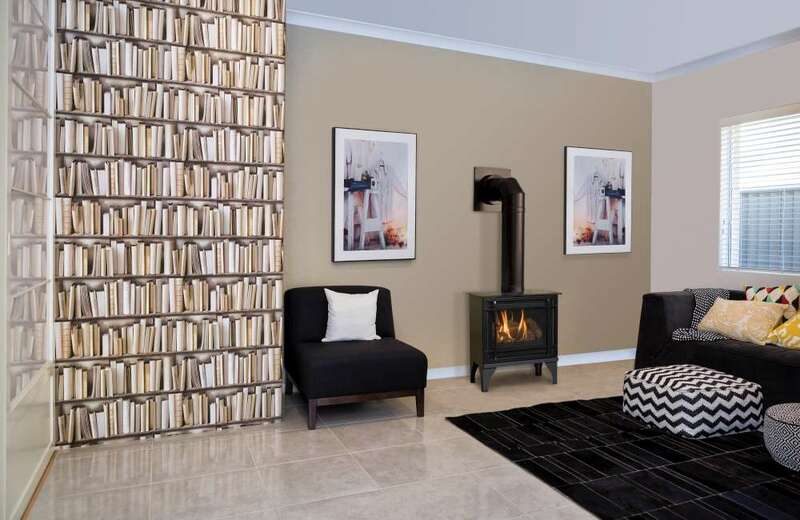 Freestanding stoves control the fire, heat output, burn times and gives you the ability to incorporate virtually any style into your home décor. 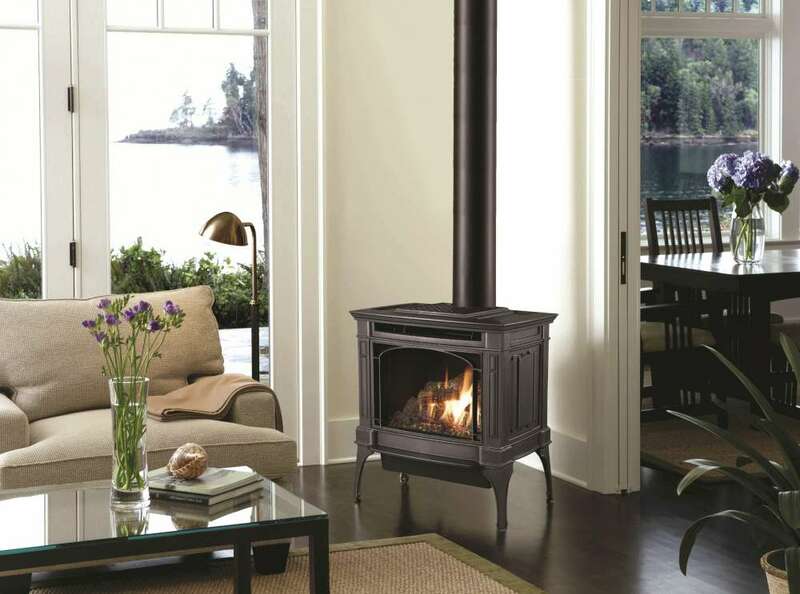 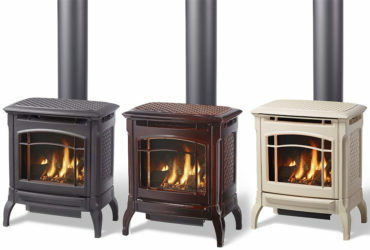 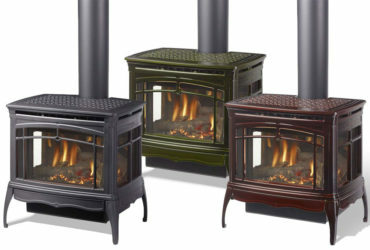 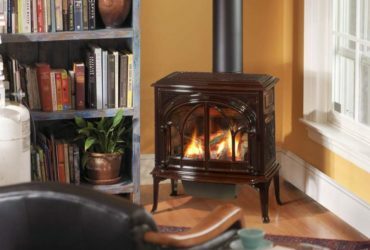 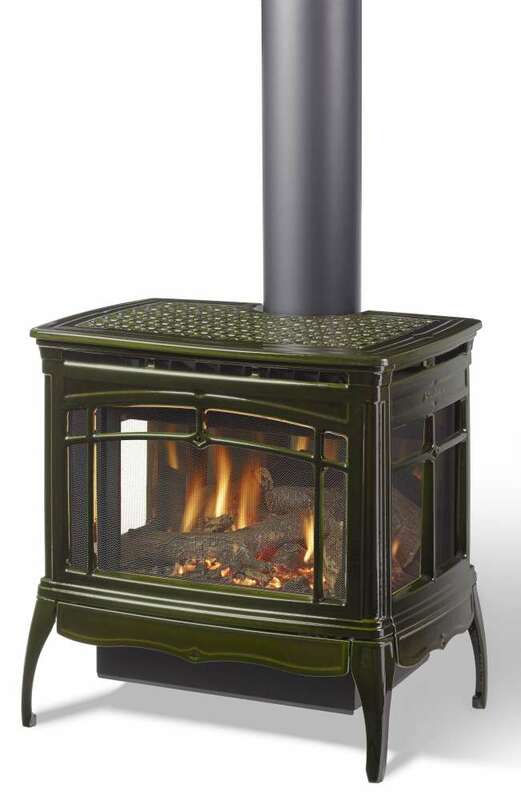 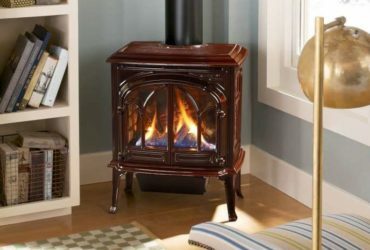 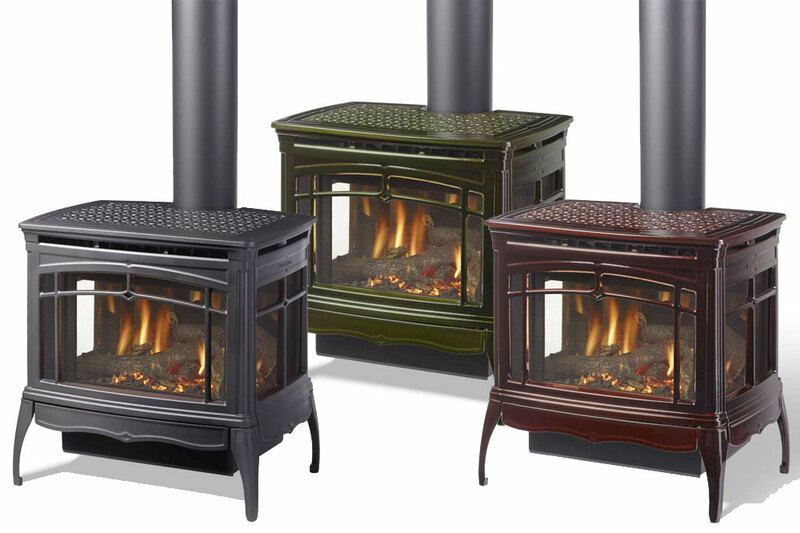 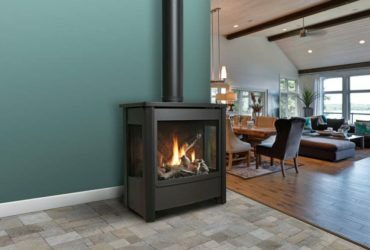 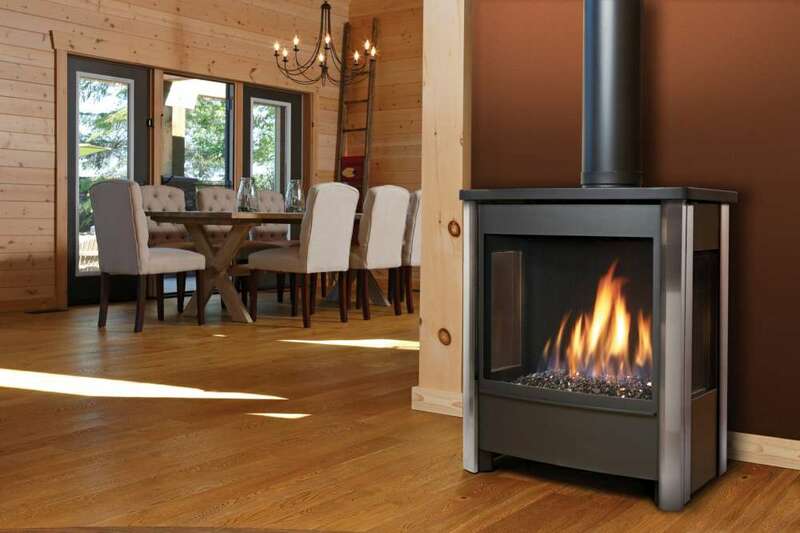 Freestanding stoves come in a seemingly endless array of steel, stone or cast iron, and finishes including porcelain enamel and high temperature paint in an array of colors. 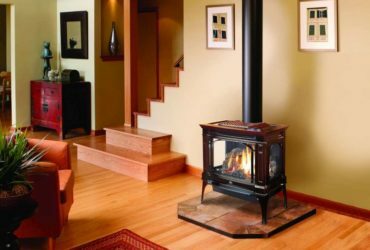 They are also among the most versatile hearth product with some owners even opting to insert them into existing masonry fireplace openings. 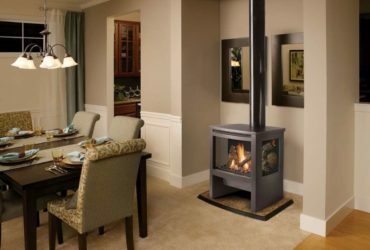 There are options perfect for you-- whether you’re looking to heat any room or area of your home or to create a nice ambiance for spending time with friends and family.